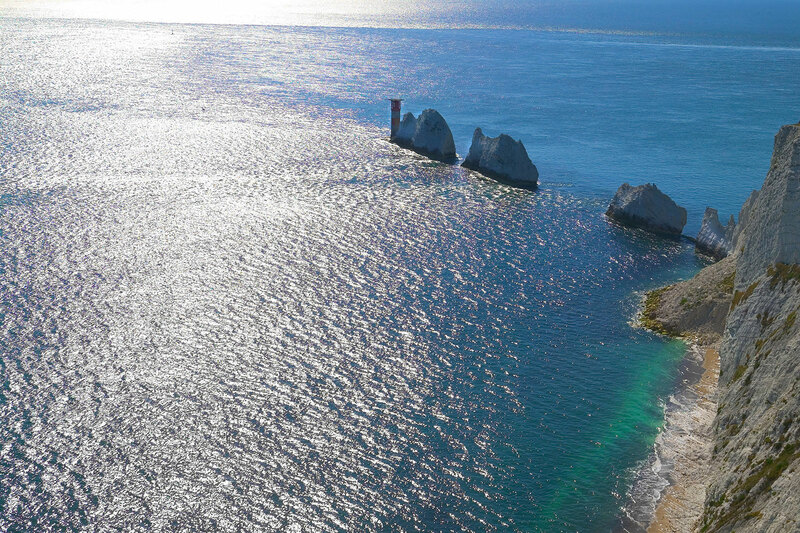 2019 marks 200 years since the birth of both Queen Victoria and Prince Albert so what better time to enjoy the peace and tranquillity of an island that meant so much to them both. 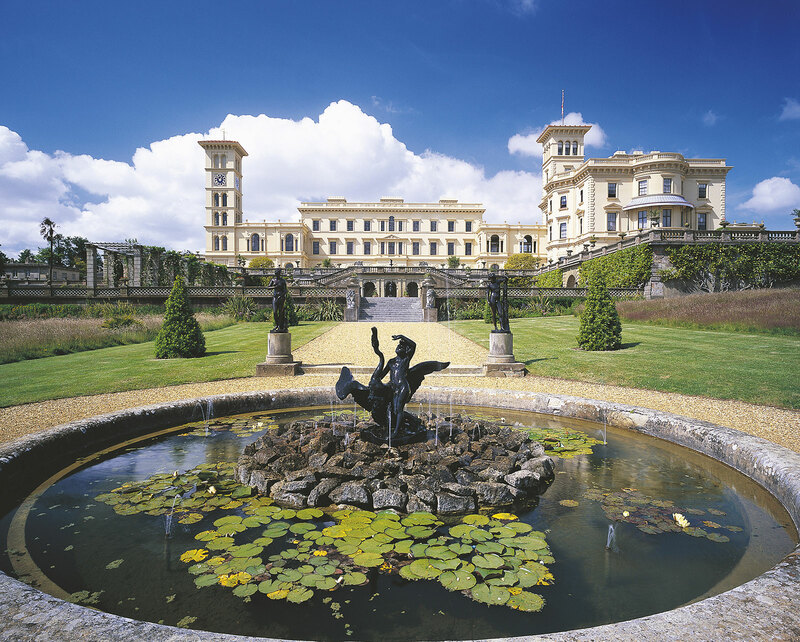 Discover superb coastal scenery, a wealth of history with some very special places to visit while staying at the Lakeside Park Hotel (4 stars) with lake view rooms near Wootton Bridge. 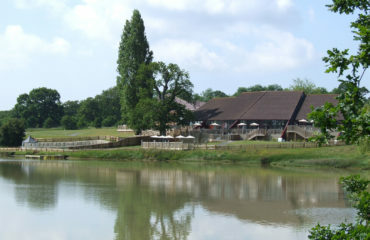 This is a contemporary new hotel in an area of outstanding natural beauty surrounded by countryside and water. 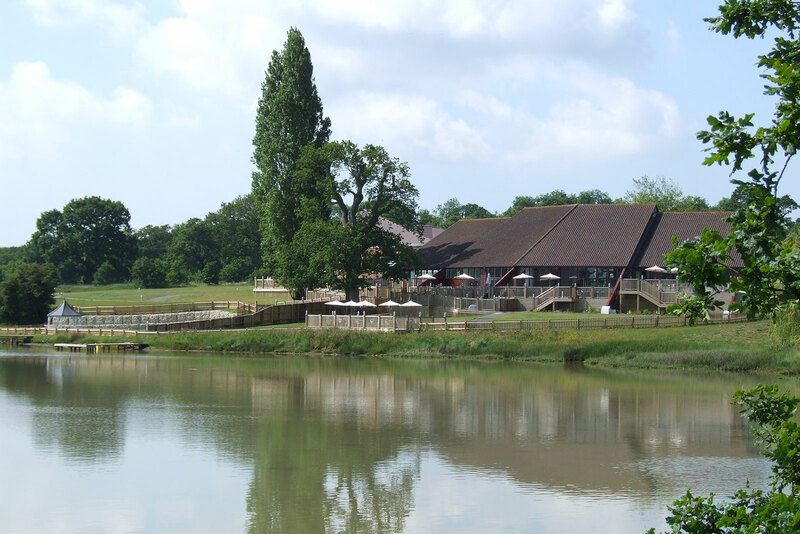 The hotel has extensive spa facilities including a pool and the restaurant overlooks the lake, serves top quality cuisine made with seasonal local produce. Monday 16 September: Meet at 11am Southampton train station or Red Funnel Ferry terminal (see below for suggestions for parking/trains). 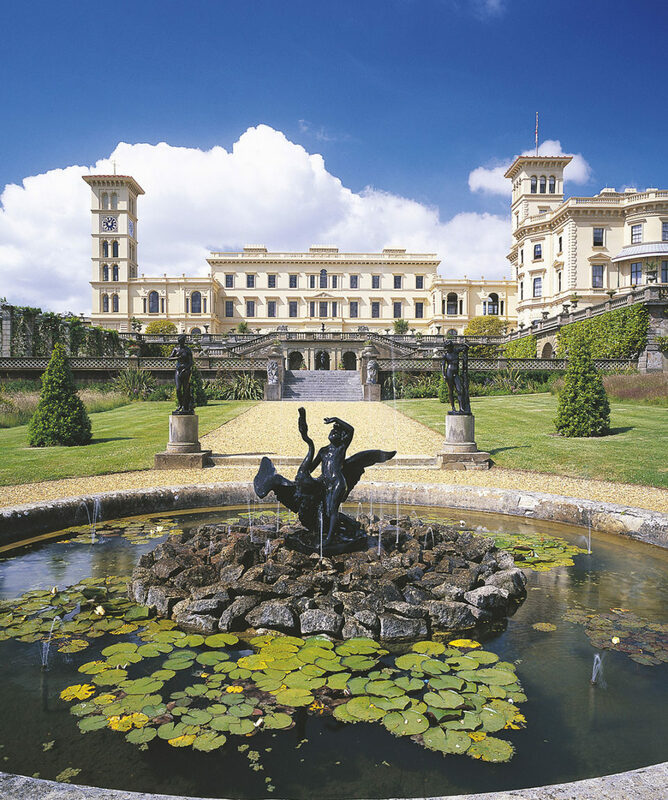 The one hour crossing departing midday will ensure that you reach Osborne House by early afternoon with plenty of time to discover Victoria’s much loved family home, the walled kitchen gardens and Swiss Cottage. There will be a special exhibition to mark the 200 years since Victoria’s birth. Continue from here the very short distance to check into your rooms at the Lakeside Park Hotel. Welcome drink before dinner. Tuesday 17 September: Starting the day at Whippingham. 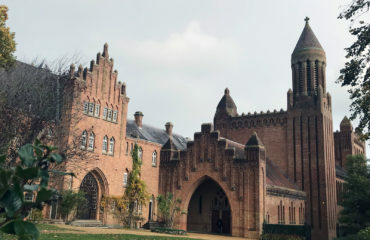 St Mildred’s Church was redesigned by Prince Albert and rebuilt in a style considered to be more suitable for the royal family. 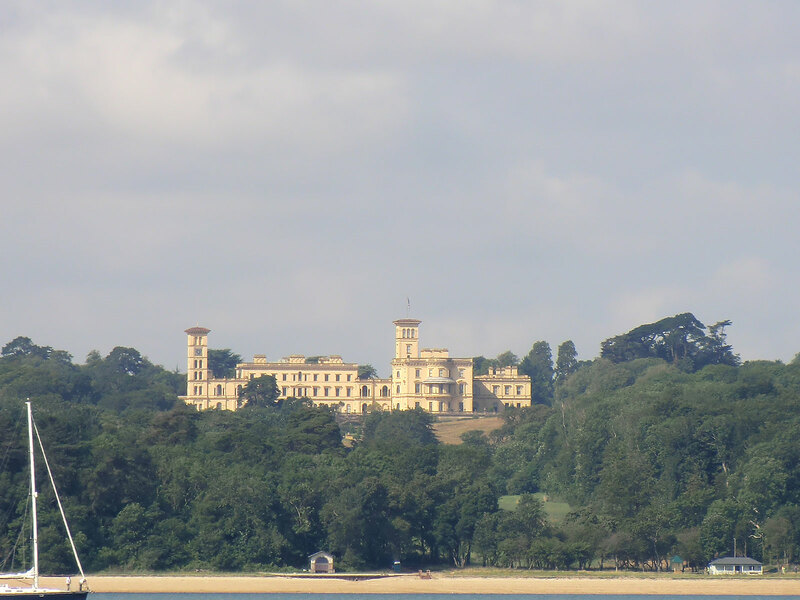 Continue to Cowes for an exclusive private lunch at the Royal Yacht Squadron starting with a tour to see part of the Castle, originally built in 1539 as one of Henry VIII forts and hear the unique history of the RYS within the sailing world. Lunch will be served in the Pavilion overlooking the entrance to Cowes Harbour. An afternoon visit to Carrisbrooke Castle. 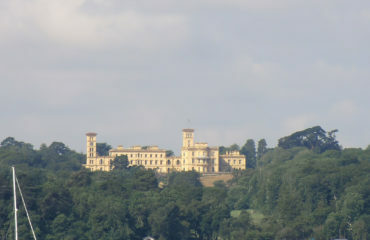 An historic quintessential romantic castle where Charles I was imprisoned in the months prior to his trial. The castle has been an Elizabethan artillery fortress, a king's prison and a royal summer residence. 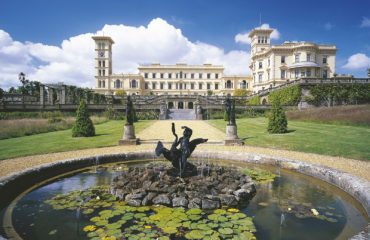 Meet the donkeys, visit a fascinating museum and see the Castle's Edwardian garden. 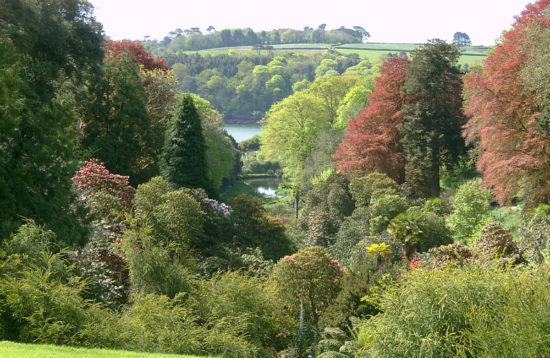 Wednesday 18 September: Basking in the microclimate of The Undercliff, Ventnor Botanic Garden has a wonderful collection of subtropical and exotic plants which thrive in the mild climate and sheltered setting. 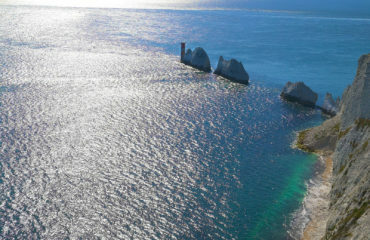 Then continue along the coastal Military Road at the Back of the Wight to Freshwater Bay and Dimbola Lodge. Dimbola was the home of the celebrated Victorian photographer Julia Margaret Cameron. 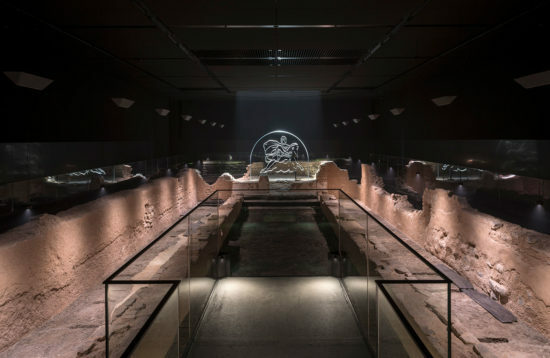 It is now a Museum and Gallery dedicated to her life and work, together with contemporary exhibitions from photographers around the globe. Light lunch in their café included followed by a guided tour of Farringford, the home of Alfred Lord Tennyson Poet Laureate from 1856 until his death in 1892. It stayed in the Tennyson family until 1945, when it became a hotel – now in private hands the property has undergone extensive restoration and re-opens as a historic house. Return to the hotel via Yarmouth with a stop to find refreshments or enjoy the harbour scenery. 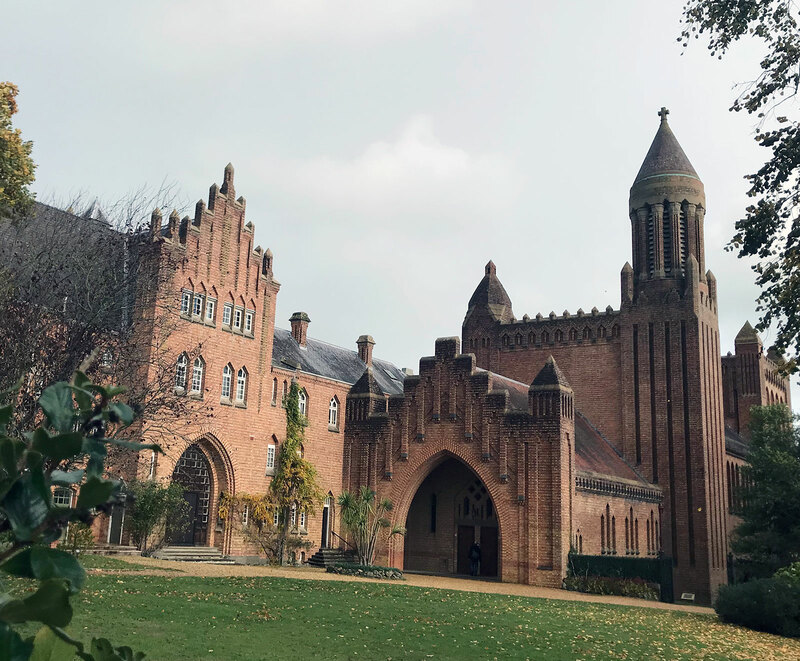 Thursday 19 September – Check out of the hotel and en route to the ferry a visit and short tour of Quarr Abbey, a working Benedictine monastery set in beautiful and peaceful surroundings just a few minutes from the hotel. 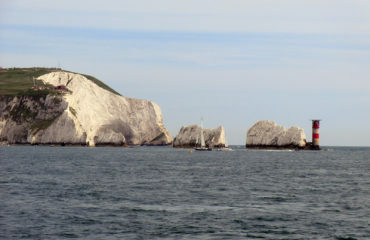 A chance to have some refreshments and visit their farm shop before returning to East Cowes and the ferry back to Southampton arriving at 13.30 – the coach will drop at the station for 2pm. 3 nights’ accommodation, breakfast and dinner. Lunch and tour at RYS and light lunch Dimbola. All entries and tours as stated. 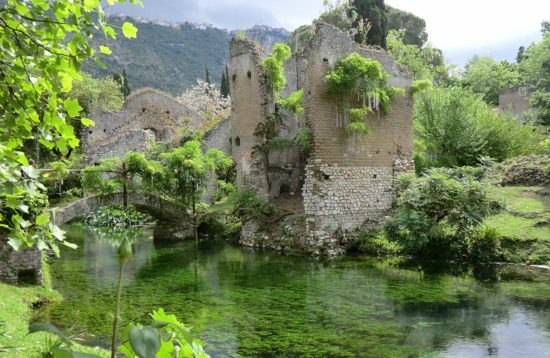 Coaching, ferry crossing and Heritage Touring Guide. 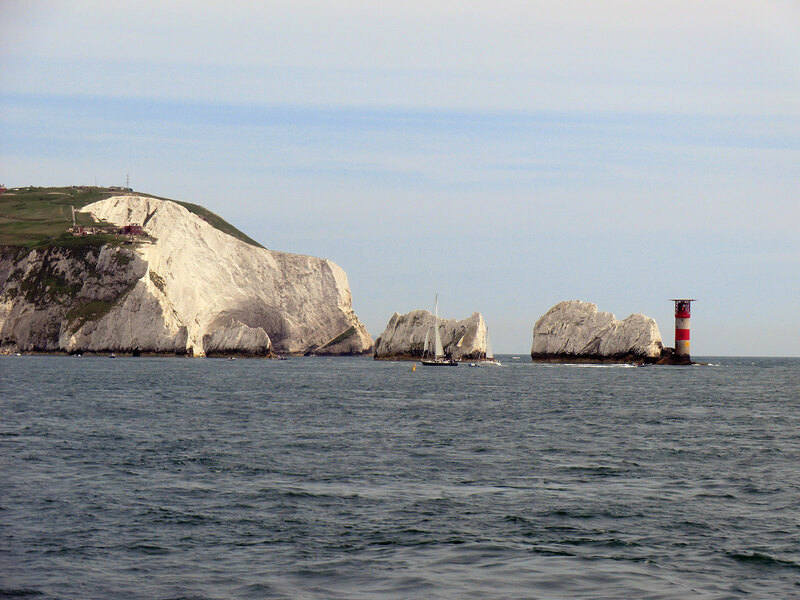 Suggested option for parking Southampton – Cruisepark undercover parking easy access from motorway and short distance from ferry terminal it includes a transfer both ways at a quoted price of £55 for the duration of the tour. Must be booked.